Works well with fish, poultry and vegetables. 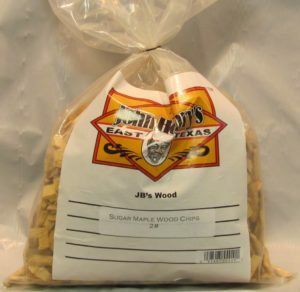 Peach wood is a sweet, mild and fruity smoke flavor. 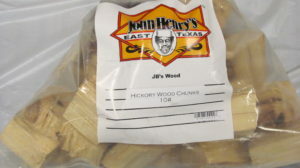 It can be mixed with other fruit woods to develop your own customized flavor.